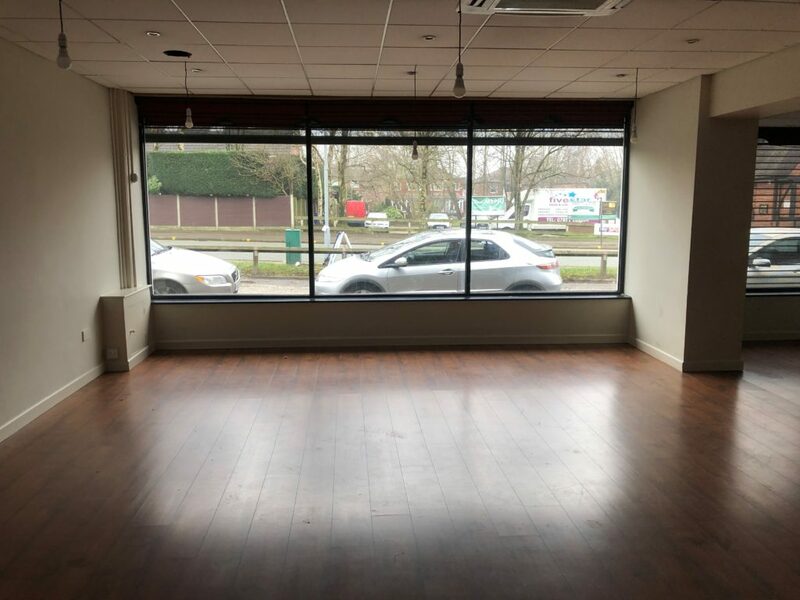 Available to let this ground floor premises on a prominent, main road trading position that is close to Whitefield Metrolink Station and Whitefield’s popular restaurant and bar scene. 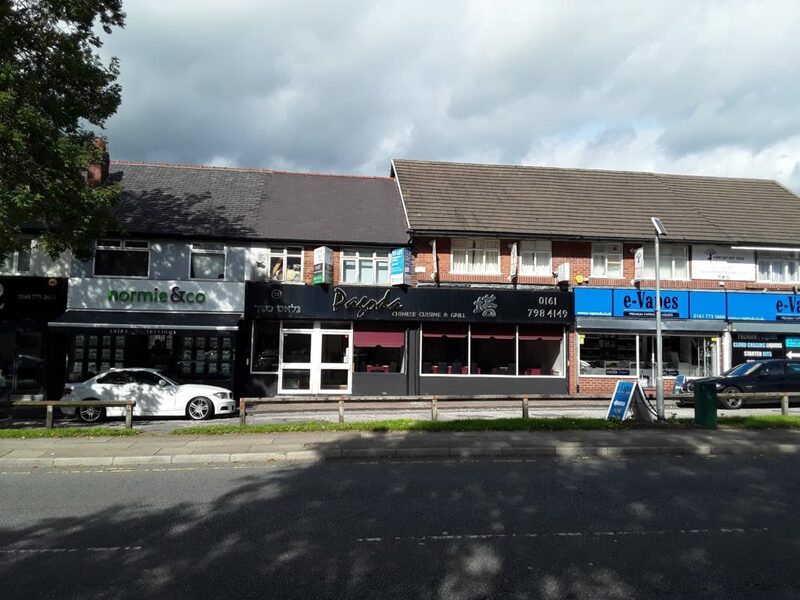 Whitefield is a densely populated area of Greater Manchester, The area is well linked by the M66 and M60 with excellent public transport links and parking is available in the immediate vicinity. 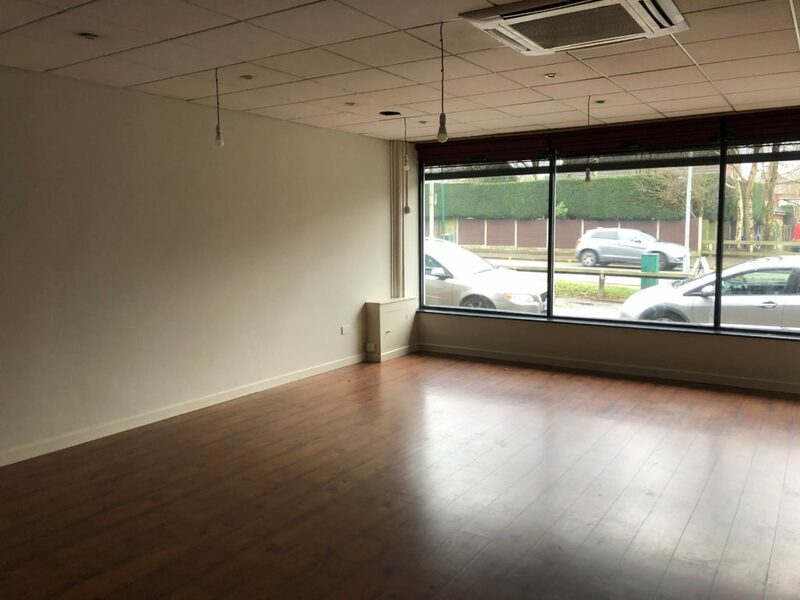 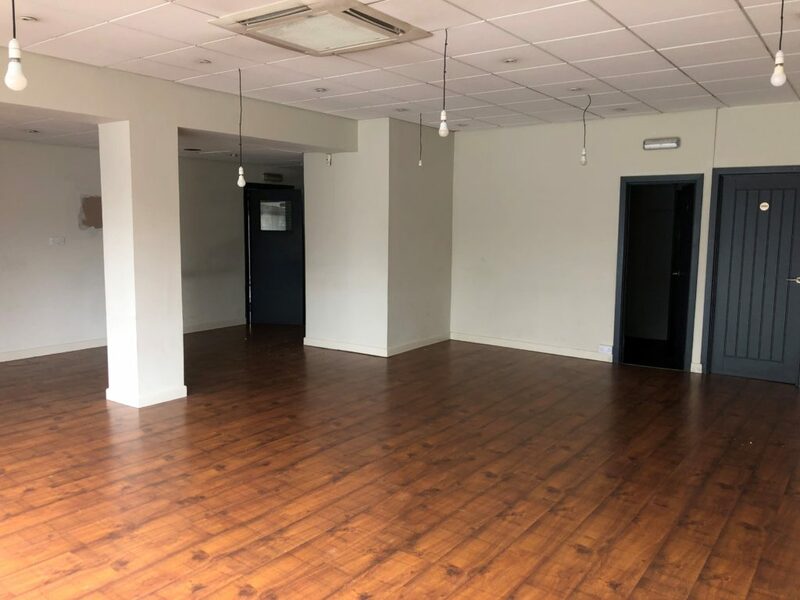 The ground floor premises in total is 1260 sqft and is currently being used as a Chinese restaurant, although can be used for a variety of uses subject to planning. 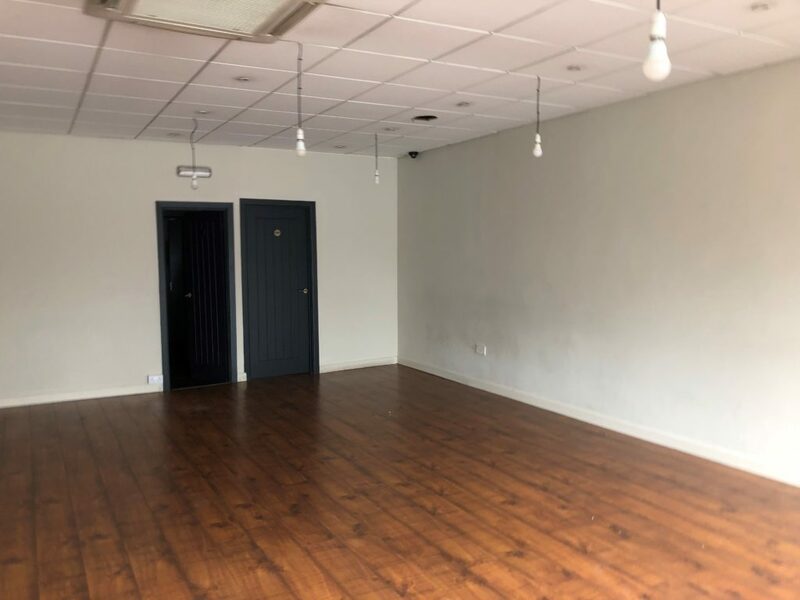 The rateable value is £21,250. 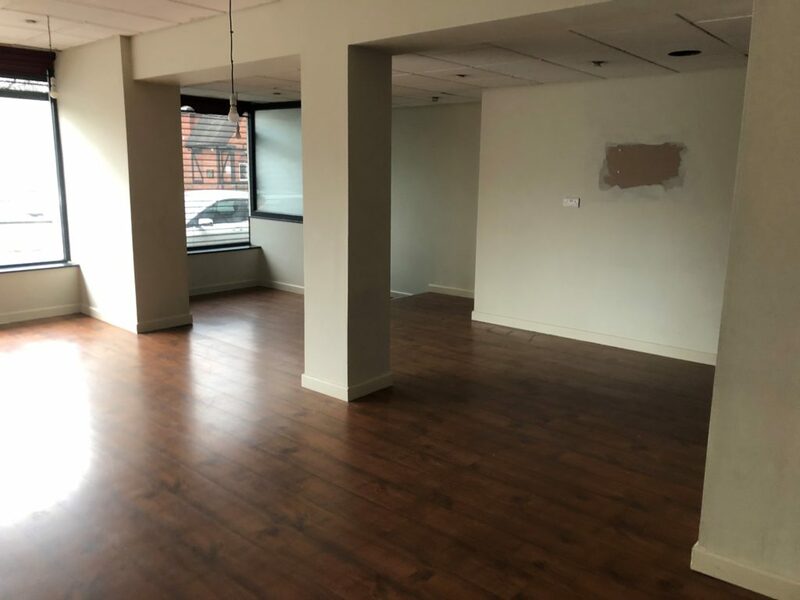 Anybody interested should enquire with Bury Council Business Rates Department to confirm the rates payable.